Hmm if you're taking it with a phone, is there a way to adjust photo resolution? Phones should have an image editing feature through camera or browsing stuff in the gallery. 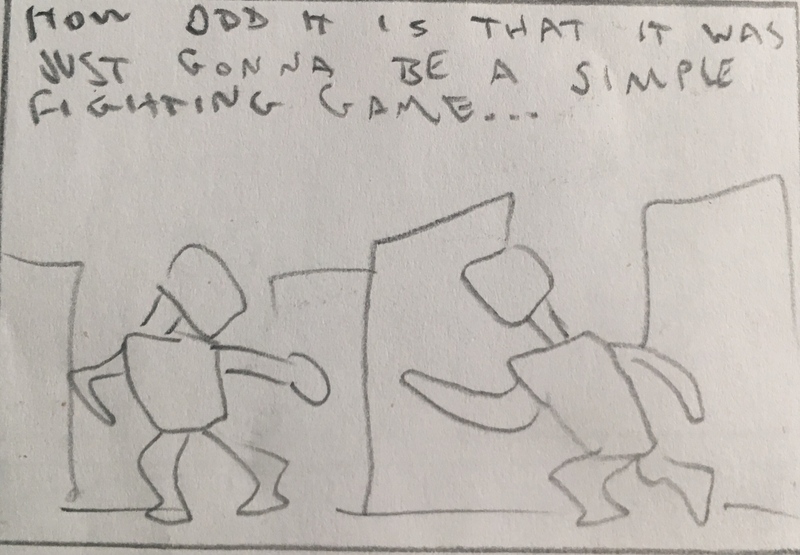 I can't believe I'm actually at comic strip #20 now and I still haven't shown off #11... what I have is double what I shared! Without further adzew... 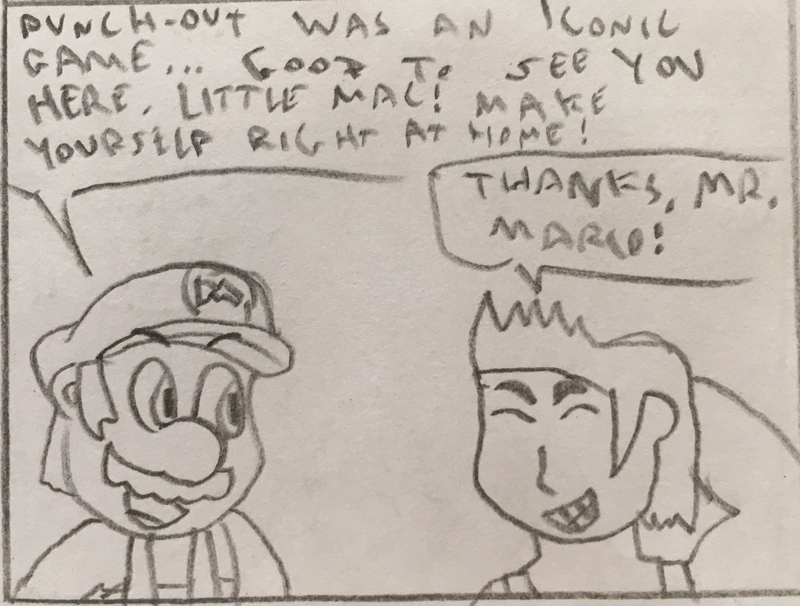 I give you this offering, comic strip #11, "Very Little Mac", another adaptation of another Smash meme. Have fun reading. : Go show 'em what ya got, Mac! 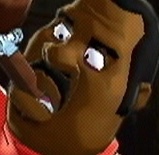 You've been an assist trophy, now they want yo playable in there! So no lett'n me down! 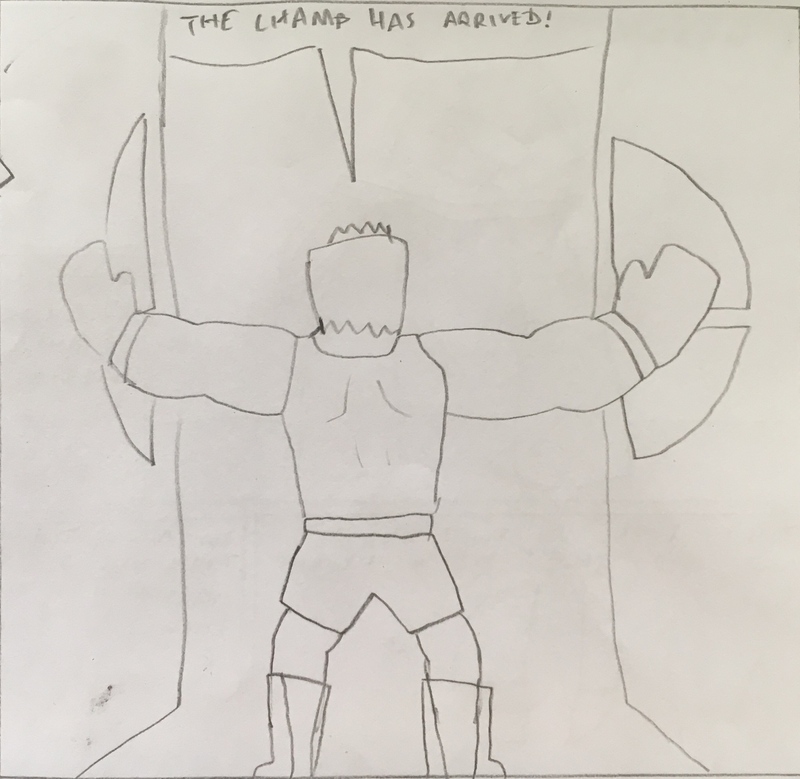 : The champ has arrived! : First Wii Fit Trainer, now him! It's like they'll let anyone in for giggles now! I miss the old days! 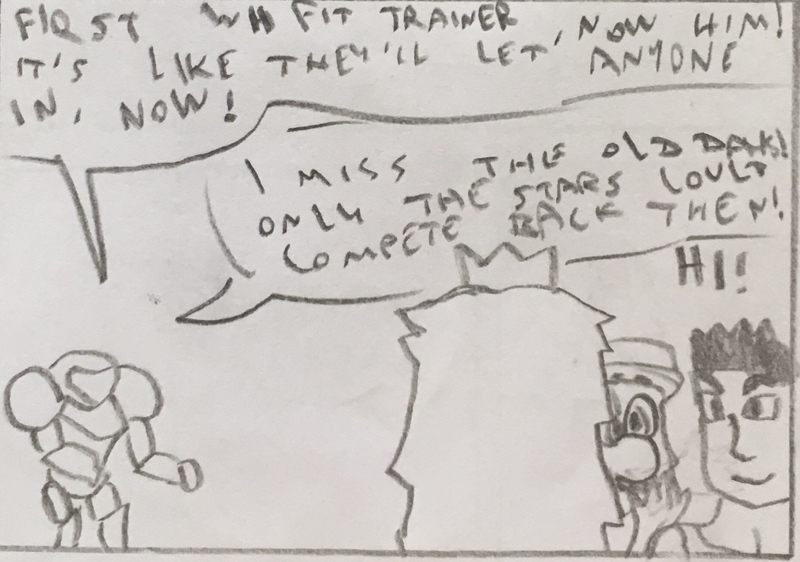 Only the stars could compete back then! : Punch-Out was an iconic game... good to see you here, Little Mac! Make yourself right at home! : Wanna prove yourself? You gotta get through me, and all the strongest characters! No playing games with me! : Is she landing yet? : Based on her aura... no, she's still not done flying! : Mac, you have no shortage of power! 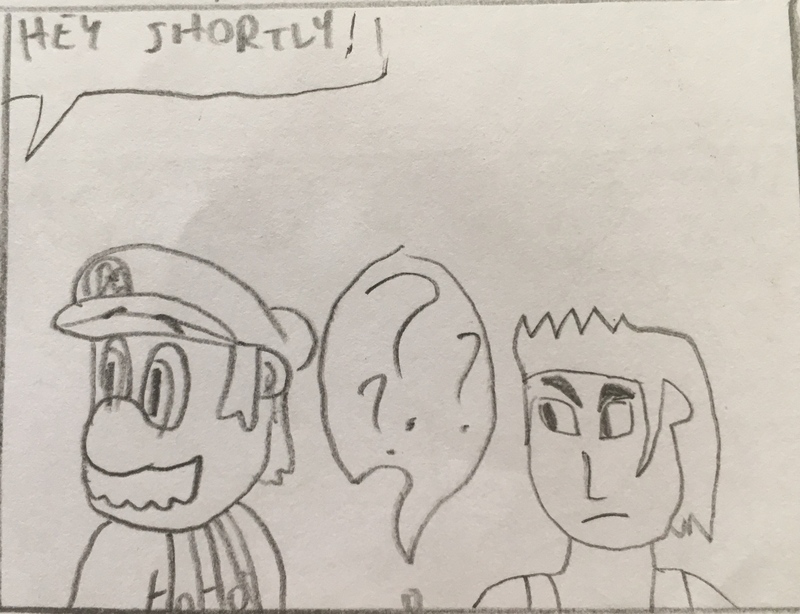 I think this is my real first attempt at drawing a fully bodied Mario. 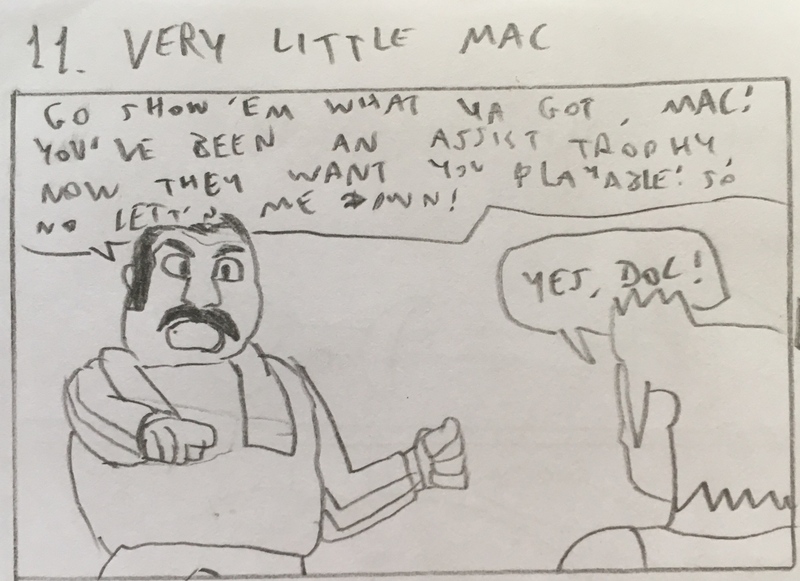 And Little Mac. Not Lucario though, I already did it for him. It's weird how he just fits the situation here, so if you think his inclusion is biased, think again. I forgot to try to find a way to lower the resolution as suggested by the above poster, so sorry about that, but I'll see what I can do in the future. Next, we're deconfirming a character. See ya then! I'm so proud of that pun in the end. : Shorty? Who are you calling Shorty!? : She's talking to Mac, not you. Mario's pant legs cover a bit of the top of the shoe, not the other way around. Also, you should put a tag that says "Shortly after..." in the last panel. That match was cut short! Little Mac, you have no shortage of power! 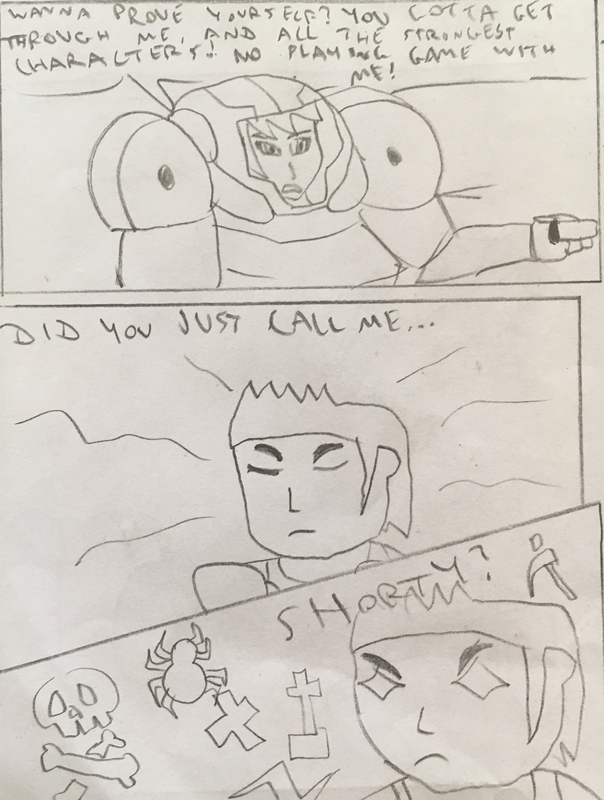 Based on that aura Samus has, it's going to be a tall order to top that one! 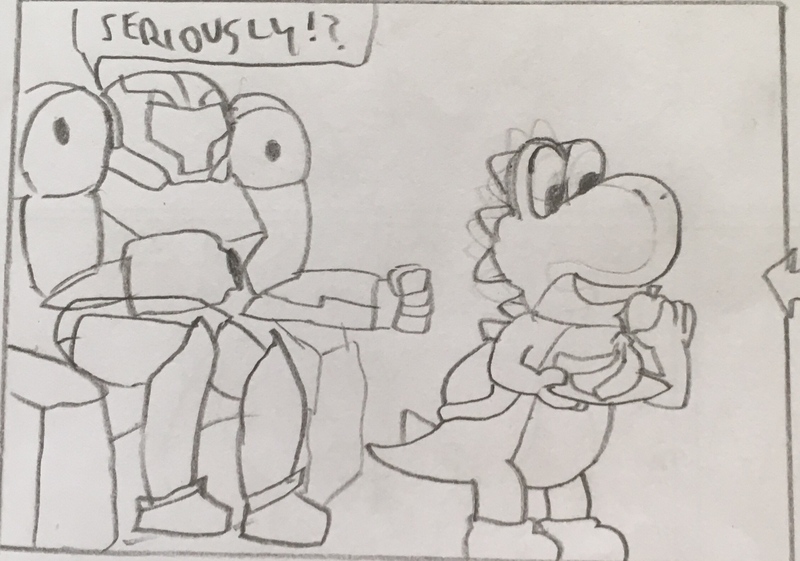 : I can't believe Samus would stoop this low. 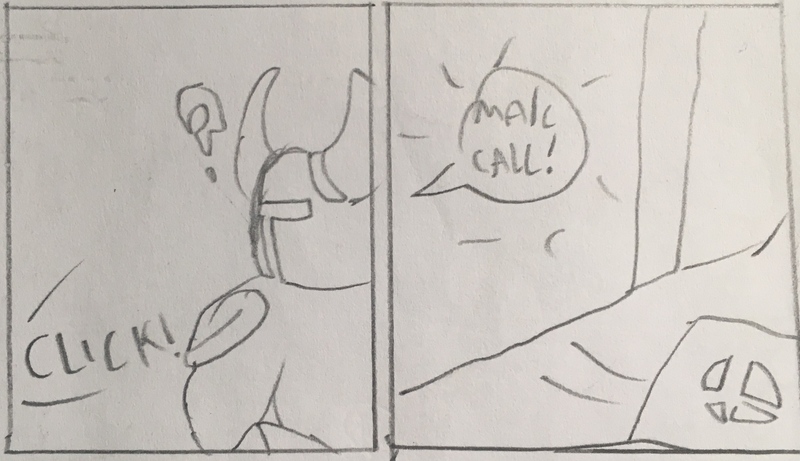 You were expecting a comic? Too bad, Waluigi Braixen time. 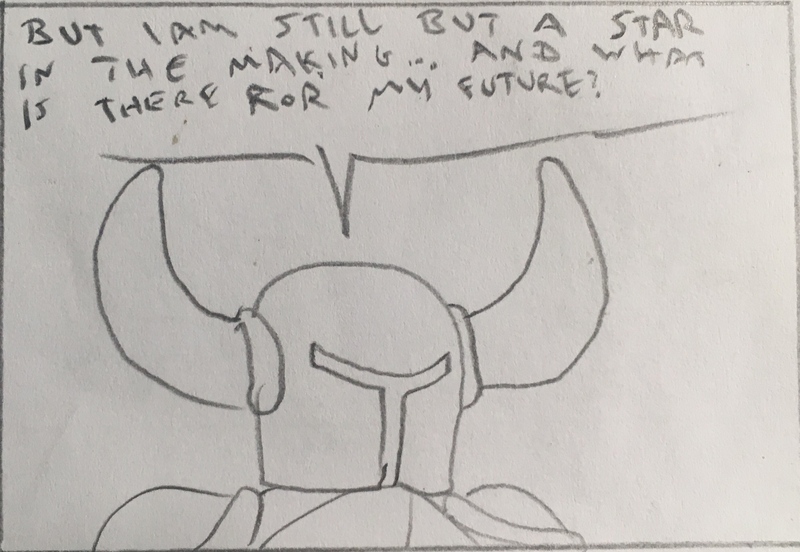 Sorry, comic will have to wait, but this is an art thread, not just a comics thread. 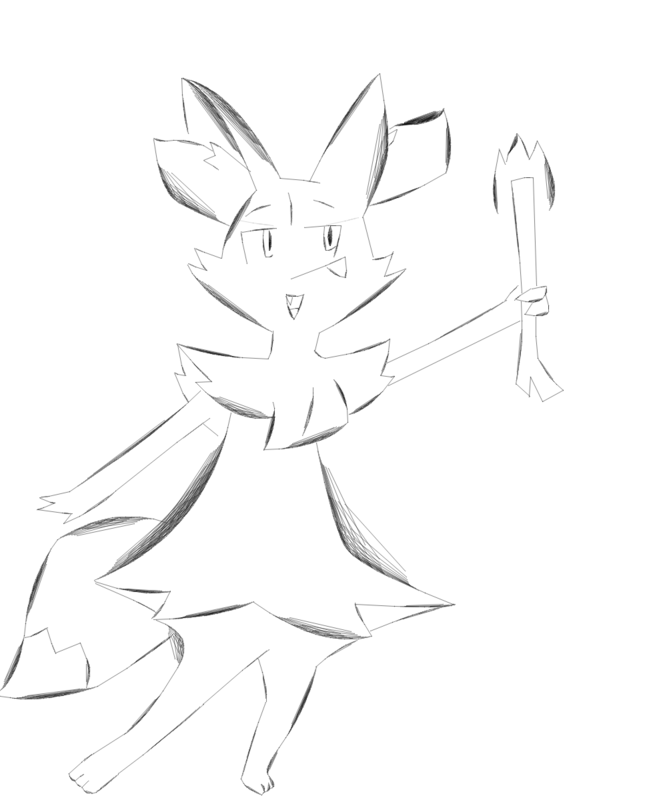 Just a sketch... just wanted to draw Braixen, problem? Ok I drew this because I needed to get some image out of my head... it wasn't furry fanart... but something else, something I better not be headed to myself. 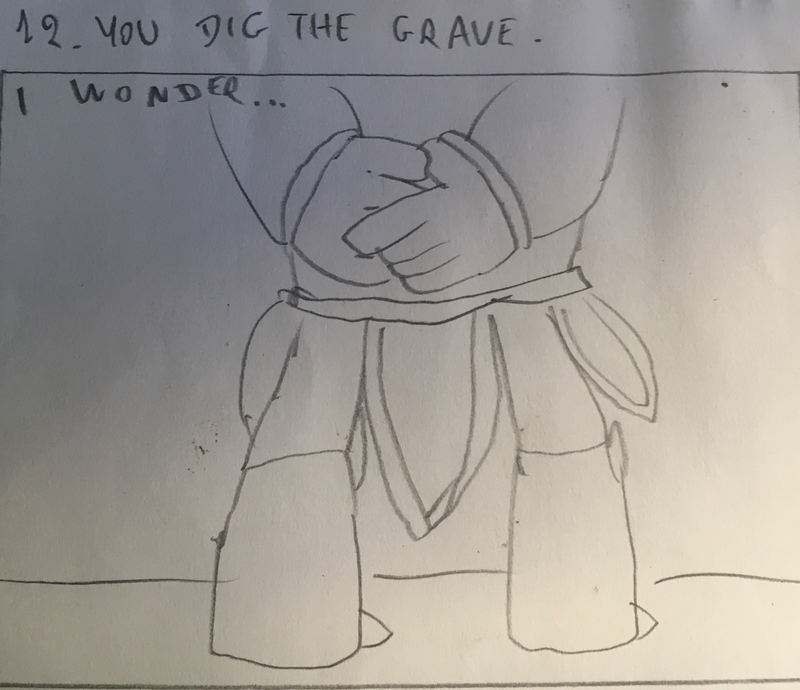 It's not really bad-looking fanart, if anything it looked nice honestly, but it's more about what, and not how, was drawn that offended the part of me that absolutely is all for this mon. I don't wanna talk about it, ok? Anyway, ... Braixen! The first stage evolution of Fennekin, Kalos fire starter, the fox pokemon! Not the absolute best Pokemon... but it would be if Lucario didn't exist. I guess I'll use this post to talk a bit about Braixen, just share my thoughts about it, state why I love it so much. And just for convenience, I'll be referring to Braixen as a she, because when something's name is a play on braise and vixen, you know the dex gender ratio has been lying. I'd blame that on the fact that she's a starter. First of all, I don't know if anyone here knows... I'm a fan of dogs. It's a pattern some may notice. Canines are my favorite kind of animal, and foxes are canine, so Braixen falls in that category. There's also Pokken Tournament, where it all started. I main Lucario there, true, but only because of the place he occupies in my heart, but I'm actually better at playing Brai-Brai there. She's a fun character, and way better than Lucario as far as that game alone goes. She's sorta the one I pick if I really wanna win. Braixen also has a flashy personality, and dang does she show it. It just makes her a bit cuter than she's supposed to be. Yes, I said it, Braixen is cuter than Fennekin, fite me. I normally go for the more badass stuff, but there's also something about Braixen's feminine design that appeals to me. Call me furry... but... doesn't one become a furry if they like their characters because they have fur? Moving on... notice how we're talking about a fire starter. One that is NOT Fire/Fighting! Psychic is also one of my favorite types, and well, Braixen gets the psyichic typing when she evolves into Delphox. As much as I love the fighting type, it's nice to see a fire starter that's not... well... a heavy and muscular creature. The Braixen line just feels fresh. Now for this drawing... I plan on making it a nice piece of art, with a flashy background and all... to fit this fox, y'know. Add in some colors, and improve the lineart too... this will give me some good, long overdue training I needed a long time ago. I love Braixen. My second fave Pokemon, and the best starter overall. If not for the movie, she might've even been my top favorite above Lucario... or not, but I think I made my point of why I think Braixen is that dear a creature to me. that's not furry art. you're in the clear. Yes, this is, without a doubt, the thing Luigi 64DD challenged me to draw, my own real, fleshy, 100% hug material waifu. Yes, that left arm might be a tad bit oddly proportioned, but the rest is ok... no not ok, it's great. I had to stay true to every detail to be able to really recreate her. I normally wouldn't bother with the squarish pattern on her vest, but then I was like "Wynaut?" So yeah... here she is! 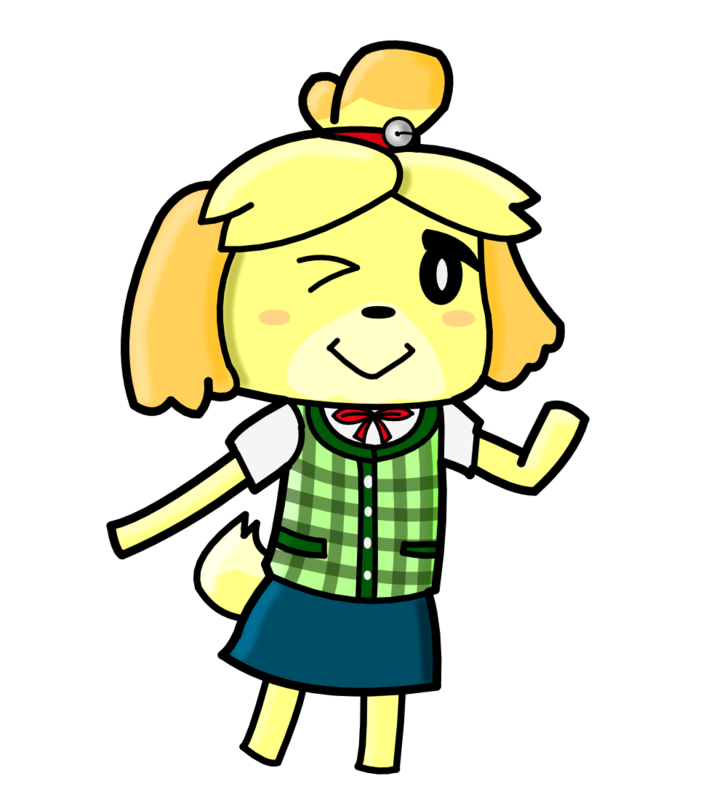 She ain't some squid girl with a knack for fashion, she's the most adorable secretary dog... no, the most adorable living organism the eye can register. How's that for a counterattack? So, that's that. We both came out of it having drawn our waifus, so it was good for both sides. 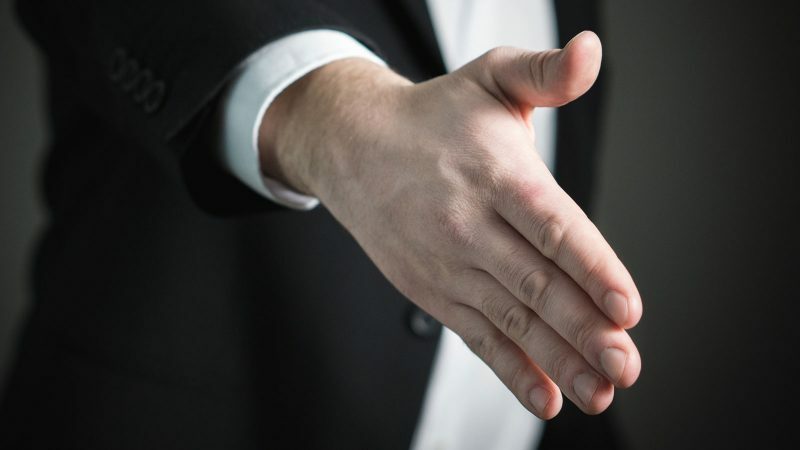 I now offer this handshake for peace. 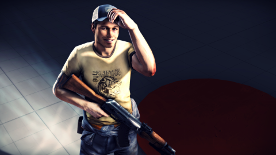 Also, aw, that's some cute fanart there! I wonder when were they made though. 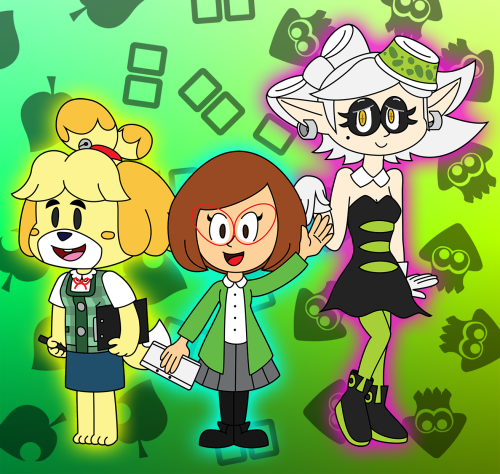 And I also wonder if Isabelle vs Marie was always a thing. Nevertheless, I'm glad no one suffered any fatal injuries and that everyone survived the war. 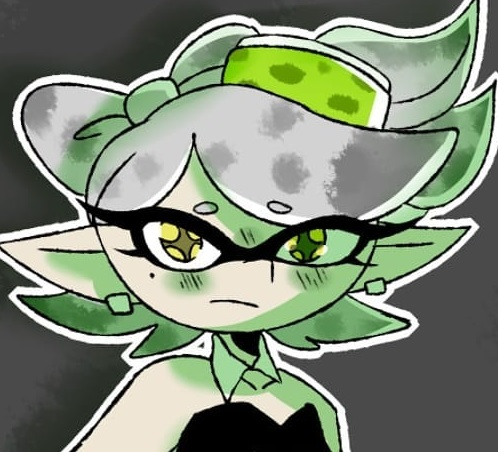 Plus, I actually got to know who Marie was, so yeah, she's a cool character. 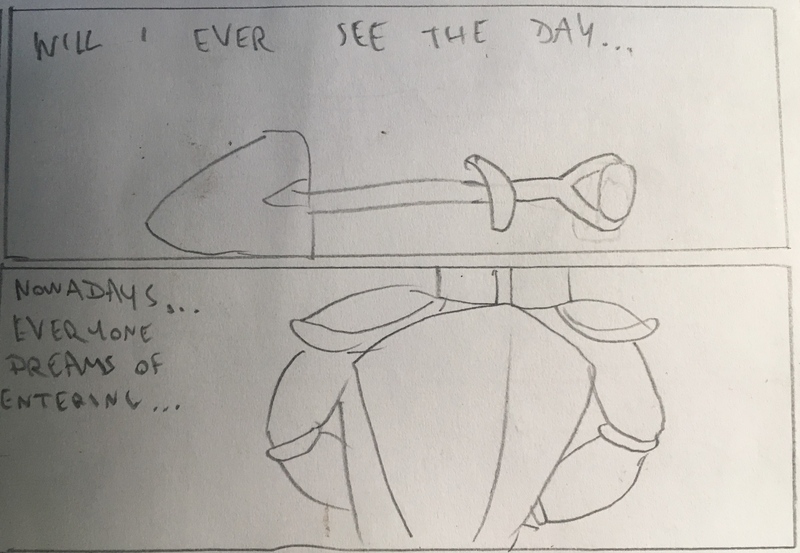 Well... at long last I am posting this... and it's probably gonna be a long time until I post the next one knowing me, but this one's finally here. I said we were disconfirming a character, well we're gonna disconfirm the hell out of that character! Let's do this! They look at that symbol and say "That's where I wanna go!" But I am still but a star in the making... And what is there for my future? You know... 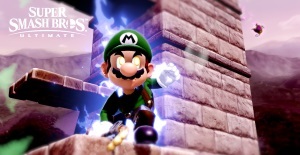 Assist trophy is a nice start. 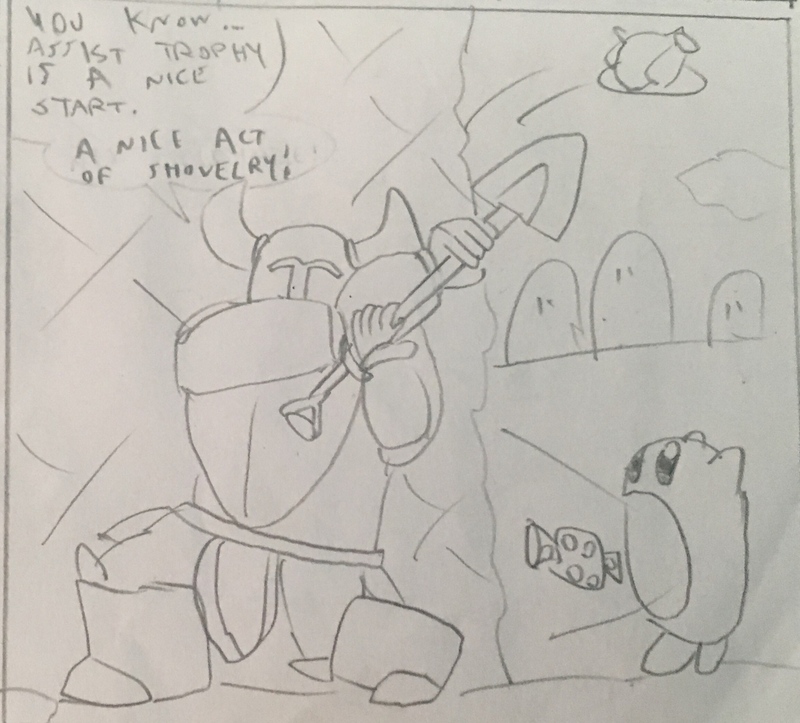 A nice act of "shovelry"! 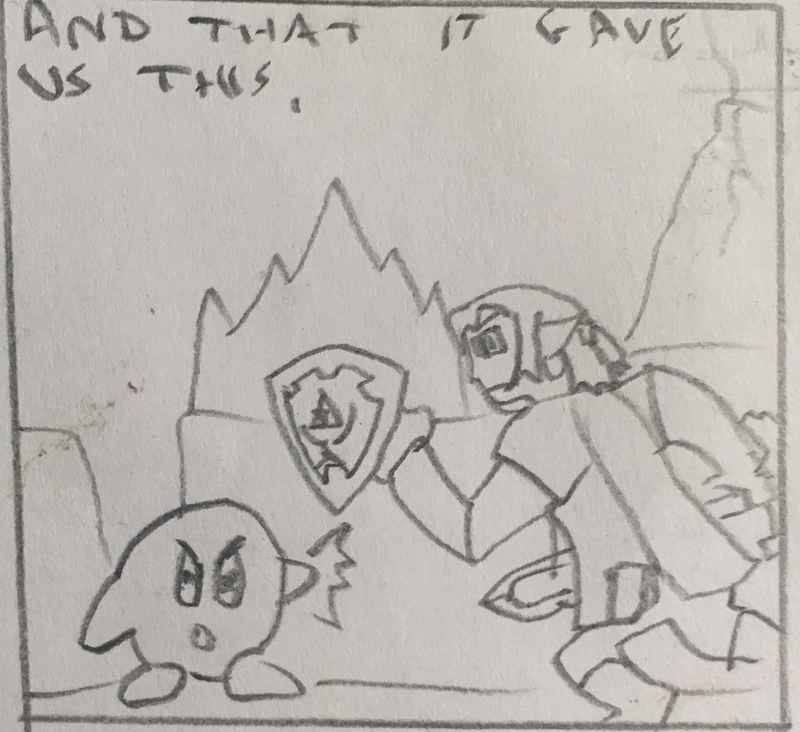 Next comic, we'll see what happens in the world of Smash when you decide to dedicate your life to climbing ice with your sibling. See ya then! Re: Koops draws things and you should take looks or he's gonna be sad! Hey you see that Braixen sketch up there? Didn't I tell you? It was gonna be good, so here it is! 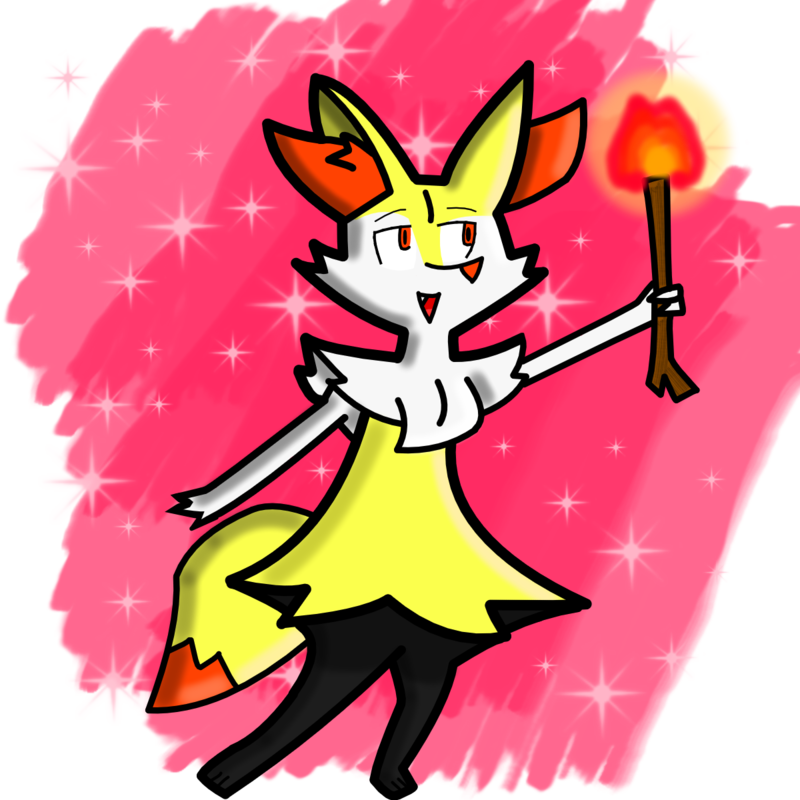 I made Braixen truly Braixen. Such a cute Pokemon. Probably the best drawing I made yet digitally. Have you made art of Lucario at that quality yet? I can't remember. Thanks for the very simple feedback by the way. I actually thought the colored area of Braxien was lying underneath everything else, and the area around it was casting a shadow on it. Nope. I made the shadows myself. The background is, well, in the background. I always layer things like this very carefully. I don't want to be drawing the lines on a white background without noticing, that's really the worst thing that can happen. 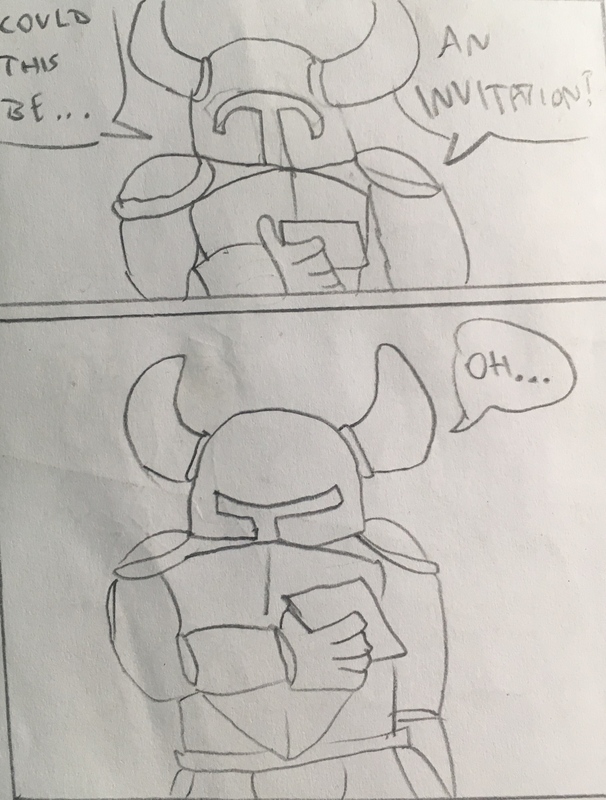 One of my irl friends requested I draw something, and there it is. Guy was kinda triggered by the fact that you couldn't really ride Yoshi, instead you had to capture him. 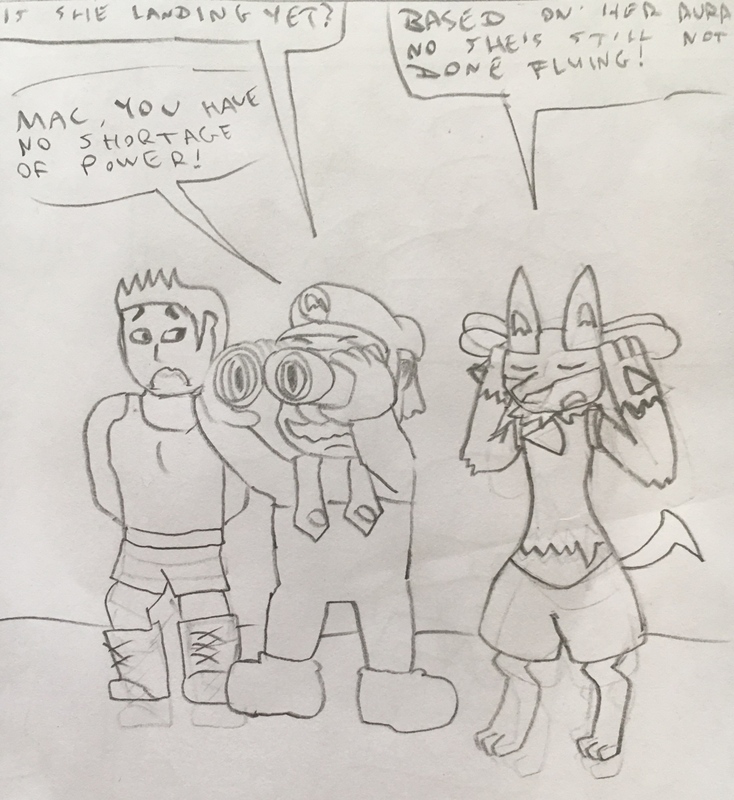 I know it's the same thing, but ya see, it seems some people just like their favorite characters the way they come instead of having to fuse them with a mustachioed plumber. Not a major complain, just something one would prefer it was different. And holy hell those 'Shroom images are going to be hard to make, so I need to use week-ends to my advantage. It doesn't matter either way for me. 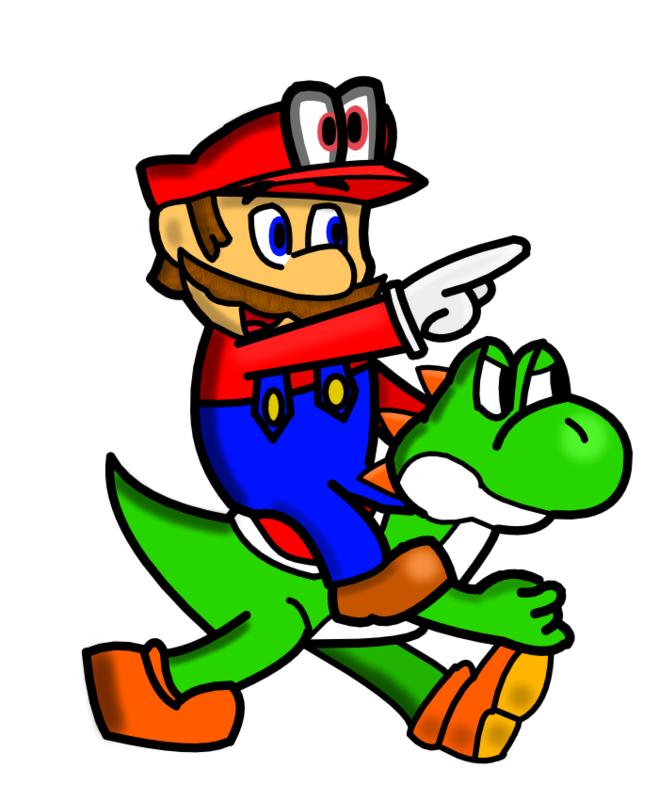 In the end, Mario gets jumpy, Yoshi gets fally. 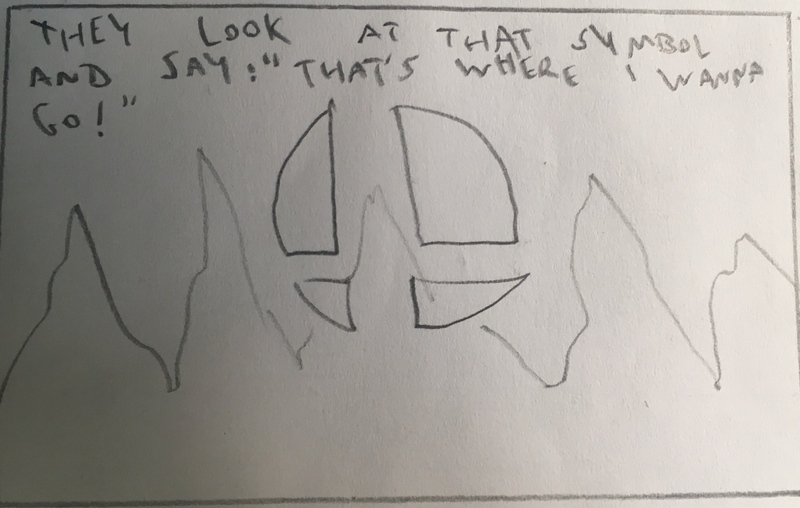 Someone on DeviantArt is currently writing a Pokemon fanfiction (and it's not like you think it is when you think Pokemon fanfiction because it's safe to read) and requested me to do this for him, the two main characters of his story standing on a cliff, which is also a certain location in the fic. 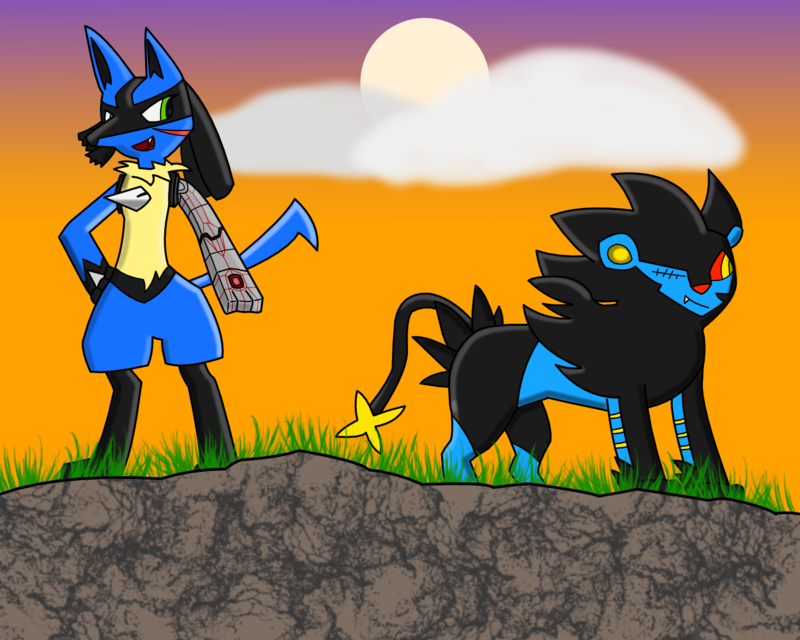 These two characters are called Shine, a Luxray who's missing an eye after an accident he got into after getting hit and wounded by a car while he was escaping from something (I think), and Curio, a Lucario who's lived with her family, including her father who has a particular taste of dislike towards humans, on a disconnected island, and has a metallic arm. The two have been separated for 5 years after their escape from a secret organization, but cross paths again when research by Shine's trainer brings him somewhere. I gotta say, this was the most challenging thing I've done so far, because the lineart is thinner than I'm used to, so coloring was hell. But I pulled through. Plus, it was worth it, and the sunset looks gorgeous. I also love how Curio, the Lucario turned out, and fun fact, that's the first Lucario I've drawn with that quality, and the best time I ever drew one. For those curious about the fic, called "The Curious and The Shiny", here's a link to the first chapter. 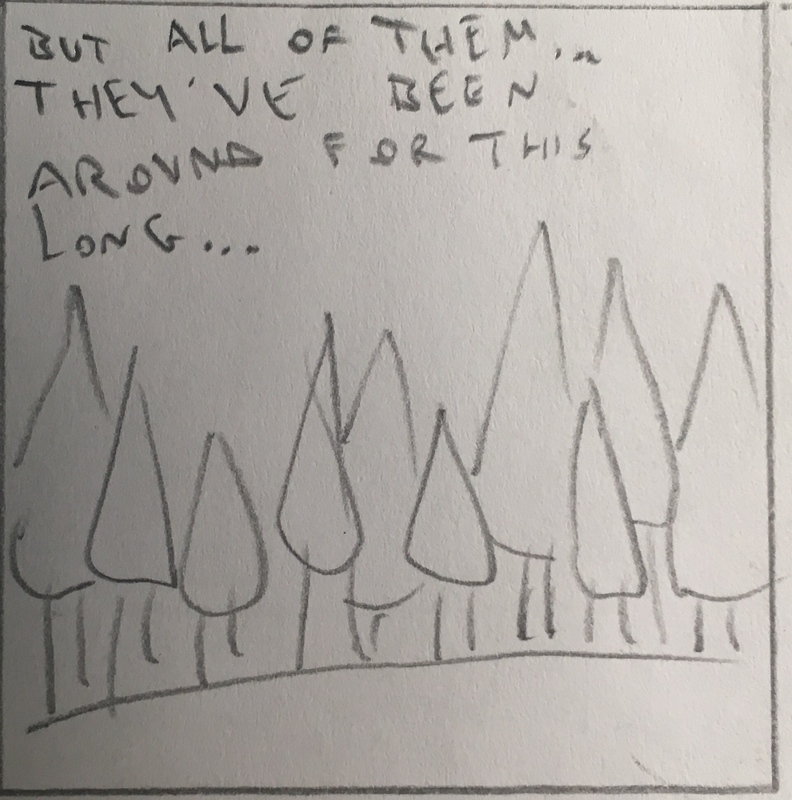 The whole story is being revised, and so far only the first two chapters have been updated, but there's another version of the story still present, so... I guess you could check it out, because it's pretty cool in my eyes.